Endless design options with this fun to make jelly-roll (2.5” x WOF strips) friendly quilt. 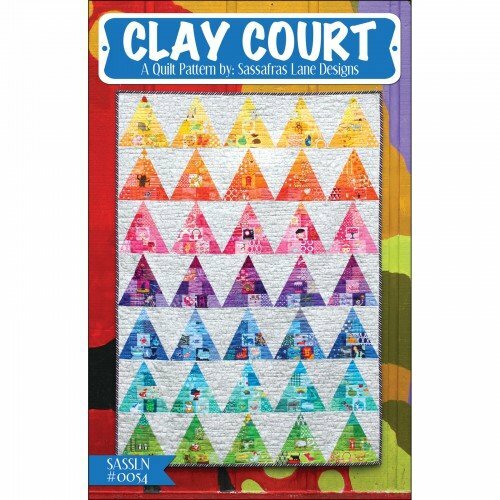 Have fun fussy-cutting little surprises or feature your favorite fabric line in these scrappy triangles. Four quilt sizes included with pattern.